Insulated allumium slats, that reduce cooling and heating costs, they roll out of the way for complete use of the window or all the way down to protect you from the elements. Putting you in control. European Rolling Shutters put you in control of the elements by helping you keep your home warm in the winter and cool in the summer. 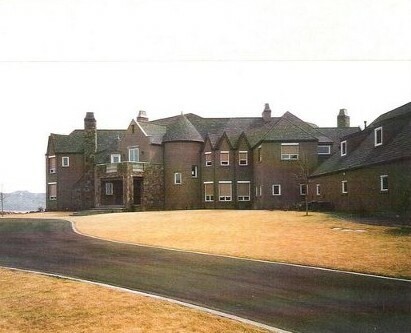 They can be rolled up out of the way to have full use of the window or door, or rolled all the way down to protect you from what mother nature can throw at you. 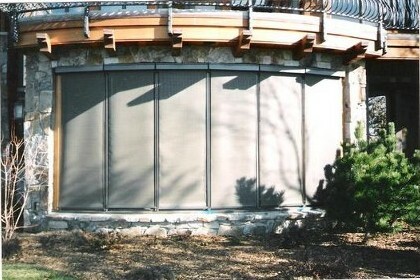 European Rolling Shutters also create an additional security barrier providing peace of mind and security while you are away. 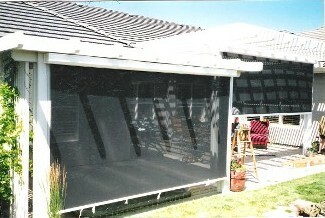 Sunsreens prevent heat gain by shading the window, keeping the glass cool the heat stays outside reducing cooling costs. Sunscreens allow you to keep cool and keep the view. Sunscreens block harmful UV rays minimizing sun damage to flooring, furniture and artwork. 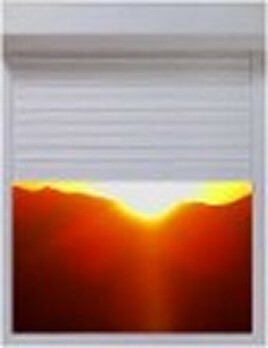 Our sunscreens are available in retactable and framed units. 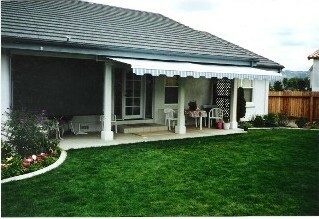 Patio covers are generally used when the angle of the sun is low and shines in through the side. 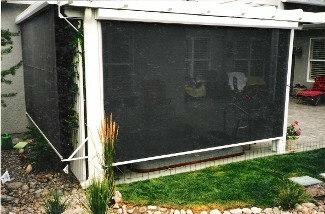 We have put retractable sun screen units on patio covers to make the area a more pleasent and usable space, while providing a bit of privacy. Sunroom and skylight shutters are essential to maintaining a comfortable living environment in areas where heat and light make it unbearable. 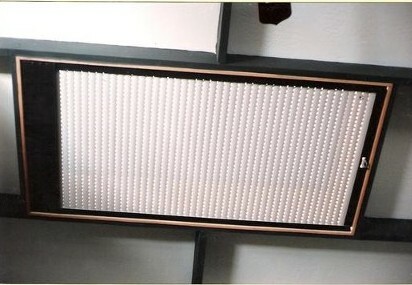 Our patented system puts you in control of the light and heat making these problem areas new usable living spaces. 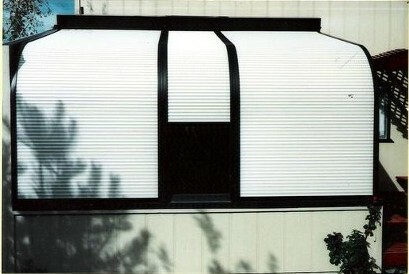 Create shade when you want it with our retractable awnings. 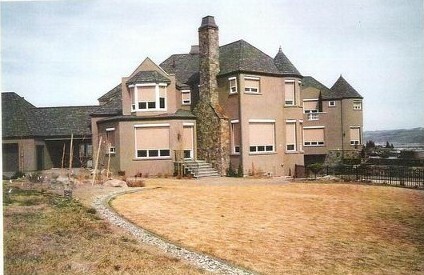 Extend them when you want to enjoy your outdoor space and retract them when not in use. We have a assortment of colors to compliment any home. All of our products come in an assortment of factory color options with custom colors available upon request.